Brighton up a room with latest collection of homewares and furniture from House by John Lewis. Contemporary lines fit perfectly into today’s modern lifestyles and add a trendy alternative to traditional designs that so often fill our homes. Timeless pieces that will work for anyone working on a limited budget whether starting from scratch or just looking to update a room. Surprisingly affordable and made to the highest standard makes the House range the ideal choice for new home owners too. 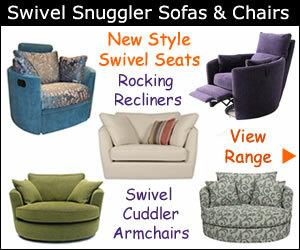 Petite sofas are similar to snugglers and can have a smaller seating area compared to the small sofas at John Lewis. A choice of different sizes help create the perfect setting to relax in. A super stylish and versatile range is the Alex that comes in olive or slate. 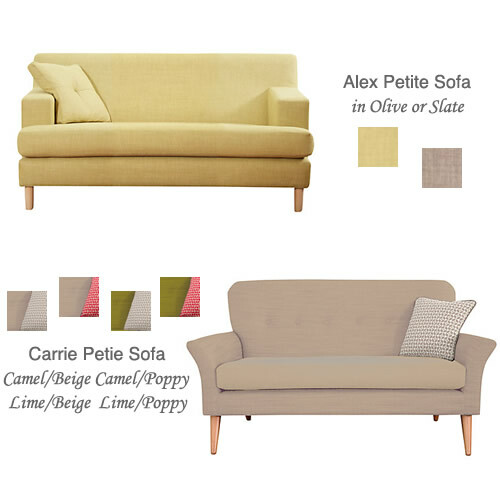 For a greater choice of colours the elegant Carrie comes in camel/beige, camel/poppy, lime/beige and lime/poppy. 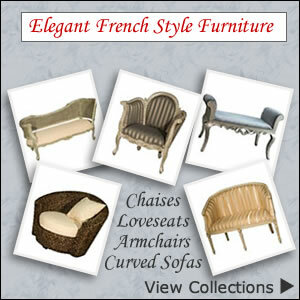 Features include flared arms, curved edges and two tone upholstery. A refreshing pared-back approach influences the range of small sofas and chairs creating space and focal points around your home. Right and left corner-end units make the most of awkward shaped rooms while large sofa beds come in handy when guests stay over. Furniture ranges that are inviting and comfortable include compact size settees with slim arms and button back rests along with medium, large and grand size sofas. Embrace the season’s new simplicity trend and enjoy a relaxed interior that doesn’t shout out as you enter the room. An exciting mix of understated designs has emerged that adds character and warmth without being overbearing. Well thought out and useful products fit seamlessly into a new design plan. Add the finishing touches to you living room with contrasting items. 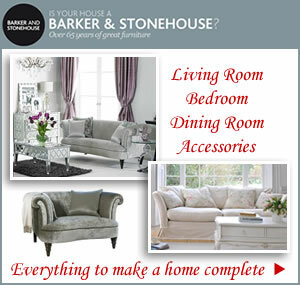 Decorative accessories, throws, cushions and candles make a room complete. You’ll find everything from furniture, lighting, textiles, cooking and dining essentials along with sofas and cushions for the living room. Neutral colour palettes to blend easily with existing decor allows a gradual makeover to be completed. Choosing clean simple designs leaves plenty of scope to add pieces in the same range at a later date. Modern and easy on the eye features plus wallet friendly prices are the main attractions of buying from the new House range.